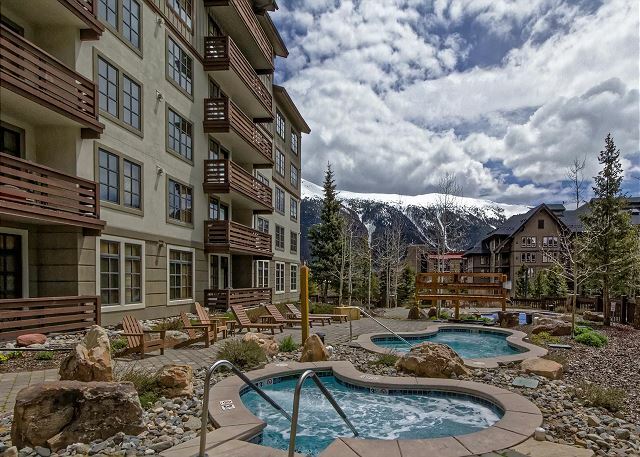 Views of the mountain and pools. 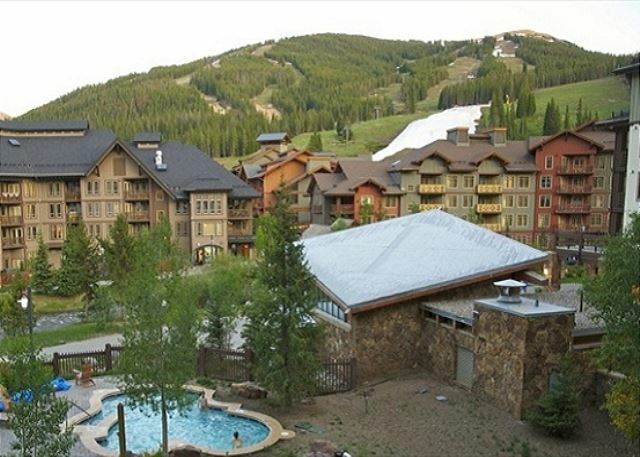 Great location and value at Copper Mountain. 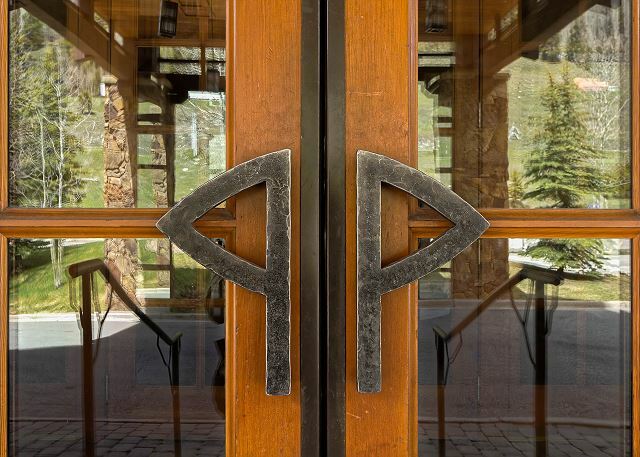 Passage Point is one of your best choices for modern comfort, with a deluxe set of hot tubs and pools, a friendly common area and modern fitness room, all just a two-minute walk from the lifts. 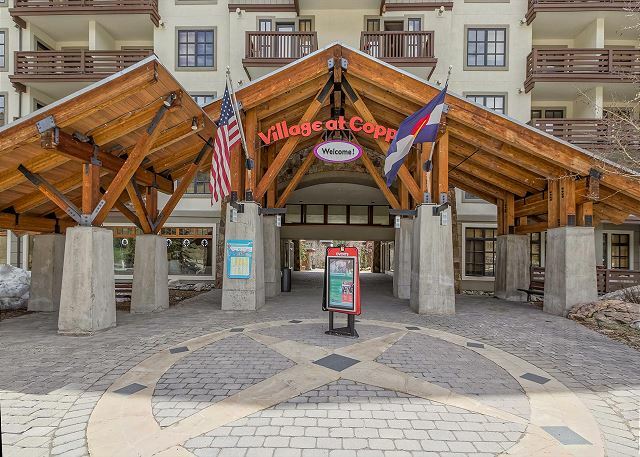 This roomy one-bedroom unit on the third floor faces the ski slopes and is part of Copper's vibrant Center Village. Be sure to stop in at the Belgian Bean for a tasty waffle on your way across the covered bridge to the slopes. 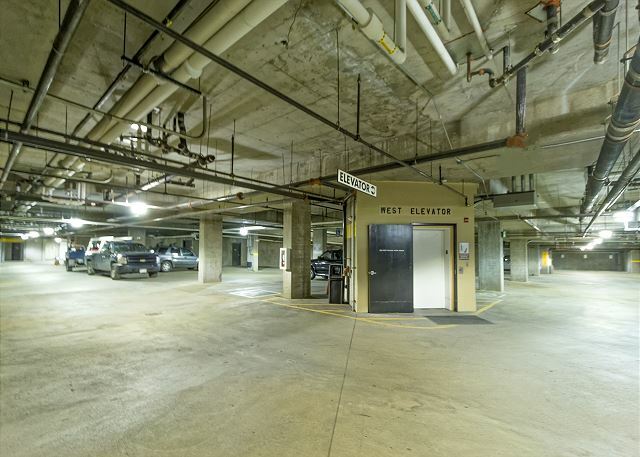 Your visit to this sweet little home-away-from-home starts with an easy drive into the heated underground parking garage, where you'll be just a few steps from the elevator, This unit's entrance is right across the hall from the elevator and you can quickly stash your large gear in a large closet near the entryway. 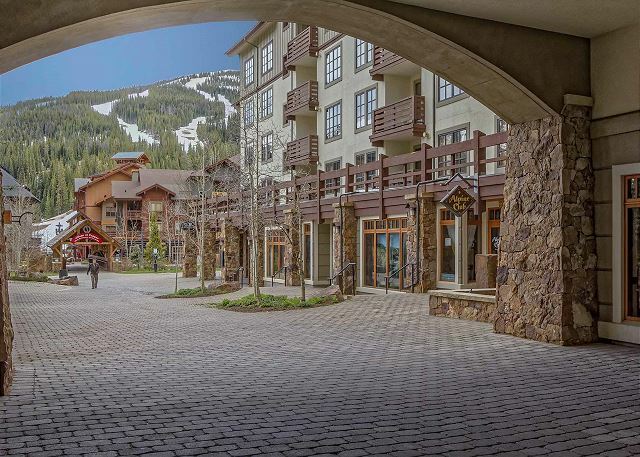 There's a secure ski locker on the first floor, and with free shuttles that stop at the building's main entrance, so you won't ever have to carry your gear too far. 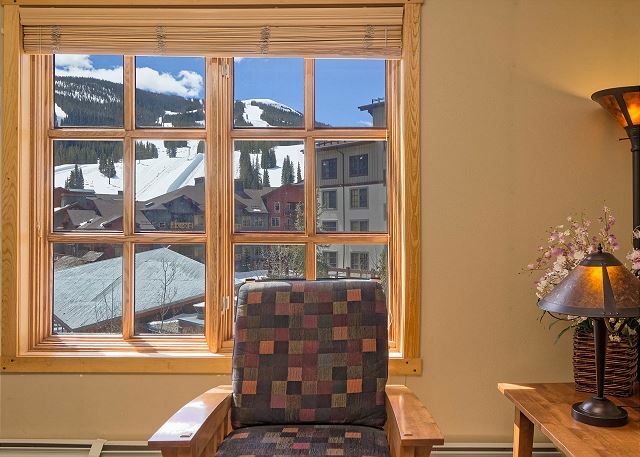 From the living room and deck, enjoy the sunny views of the pools below and the powder-covered ski slopes above. Most one-bedroom condos have only a queen bed, but you'll enjoy a king bed in the bedroom and a high-end queen sofa bed in the living room. 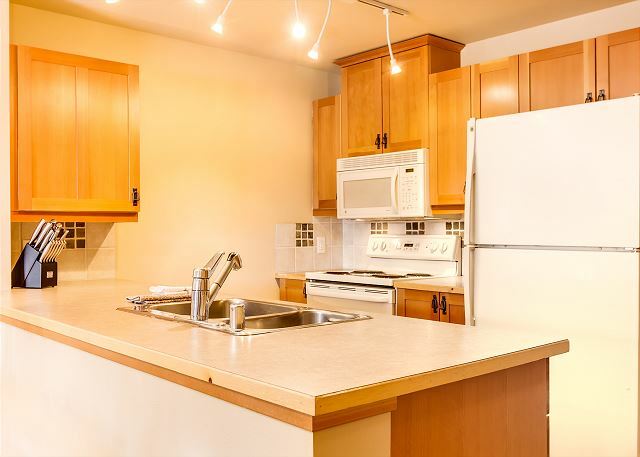 You'll also find a nicely equipped kitchen with blender, coffee maker and filters, mixer, and blender, cooking and baking ware, dishes, glassware, and silverware. We provide you with a small supply of sugar, salt, and pepper. 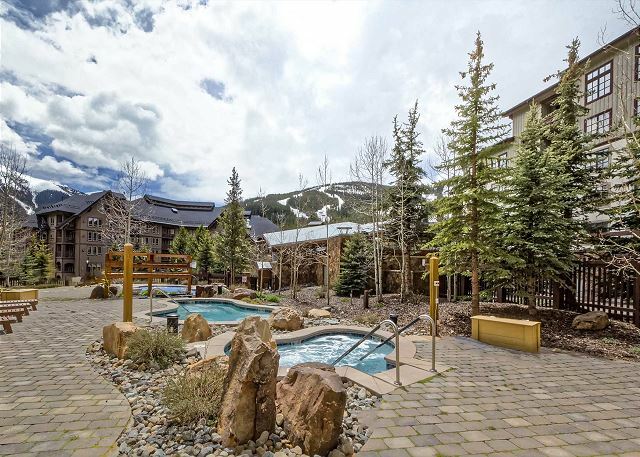 If you’re bone-weary from traveling or driving for hours, you might want to soak in one of the two luxurious hot tubs or take a swim before you do anything else. We’re betting that someone will want to take advantage of the free WiFi right away, too. 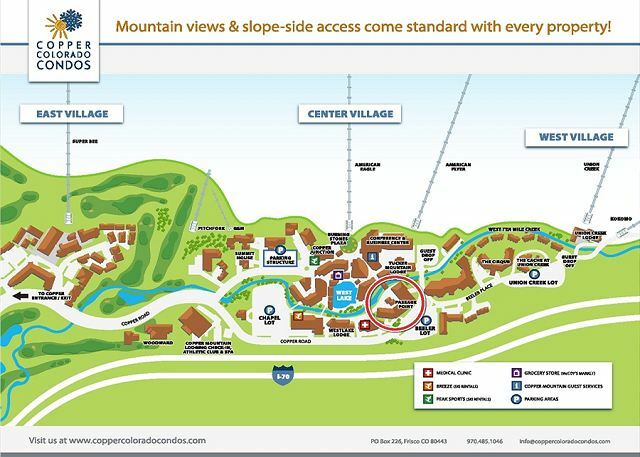 Please contact us if we haven't answered all of your questions about this deluxe mountain condo. 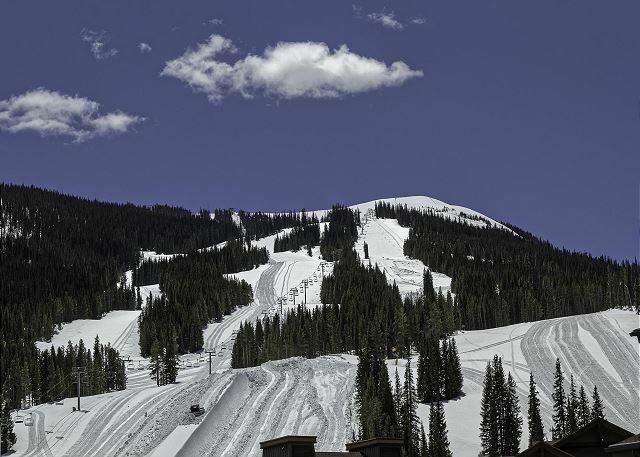 We had a great stay at Copper. 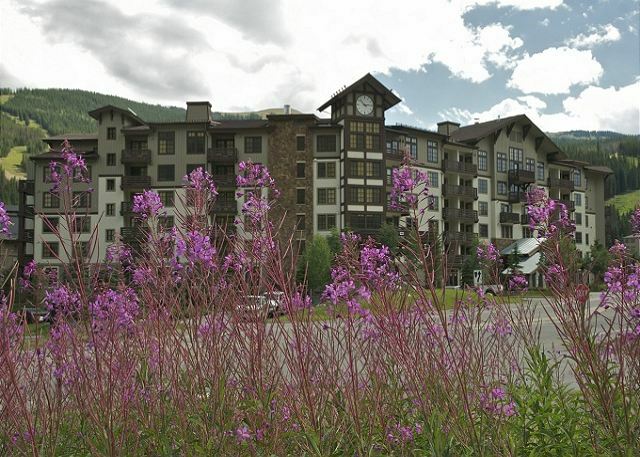 The condo was clean and comfortable, and the staff was responsive to our needs. 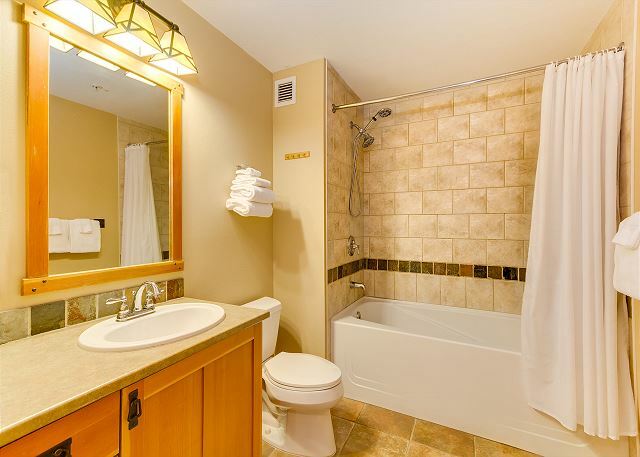 Nice, clean condo! We enjoyed our stay. 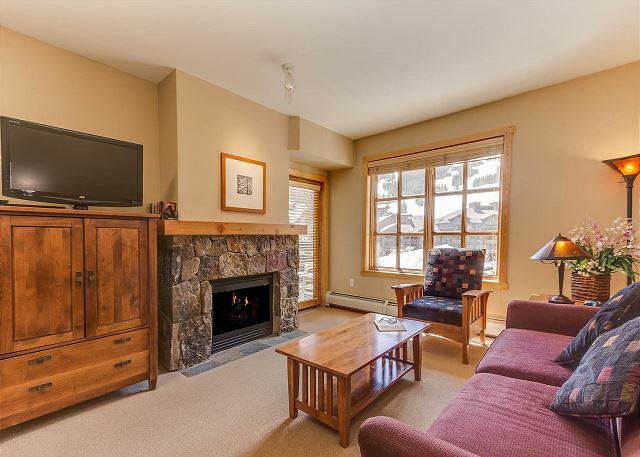 This condo is close to the slopes, shopping, and restaurants. 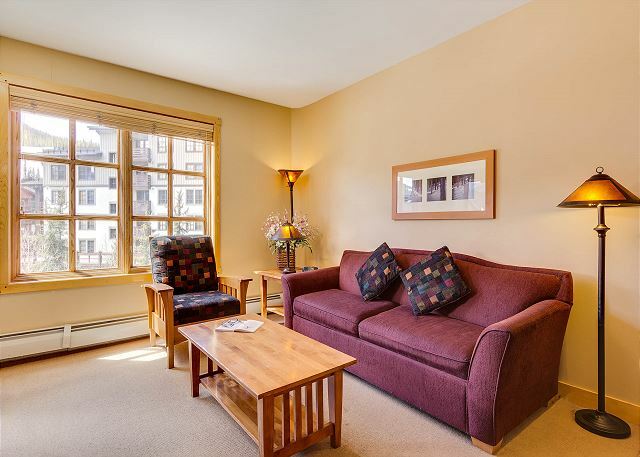 Great location in Center Village. 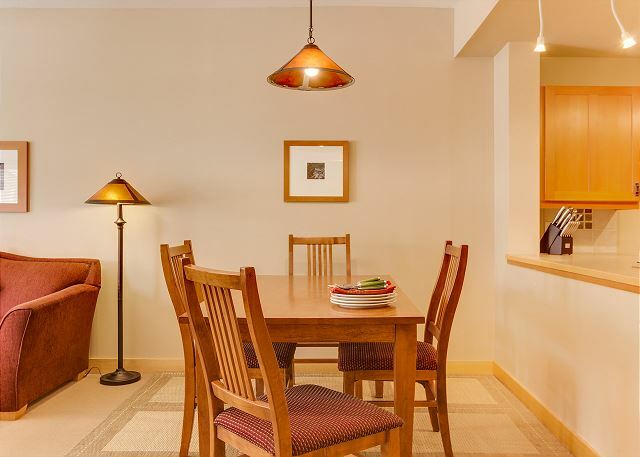 The condo was clean and in very good condition. 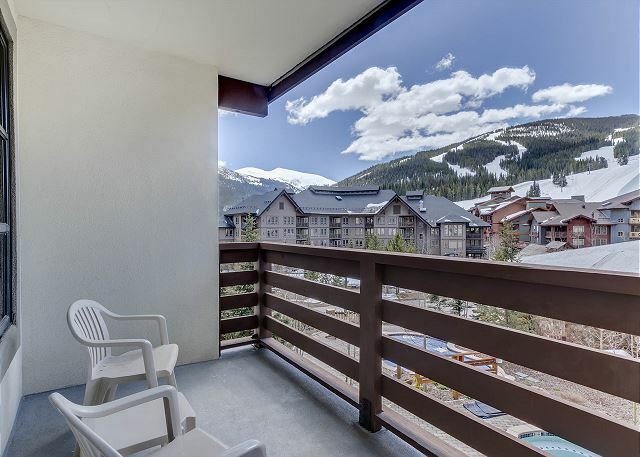 The condo's balcony faces the mountains for a gorgeous view. 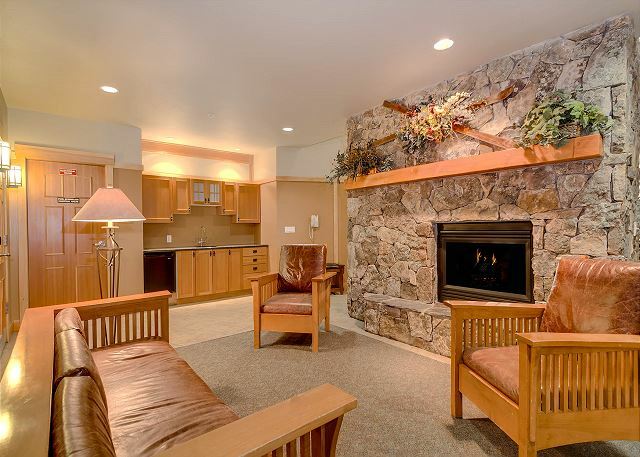 We stayed on a very busy event weekend(Ragnar Relays and Guitar Town)and it was incredibly quiet at this condo. 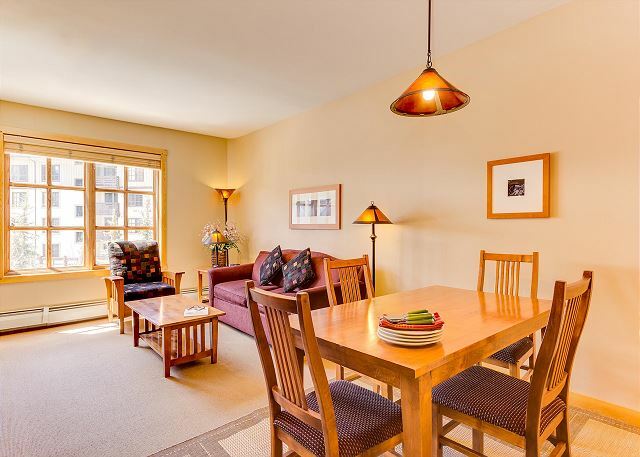 We have rented condos from Leigh over the past few years and have never been disappointed with her timeliness in answering our inquiries and with the ease of getting directions to the condos and the appropriate keys and passes. 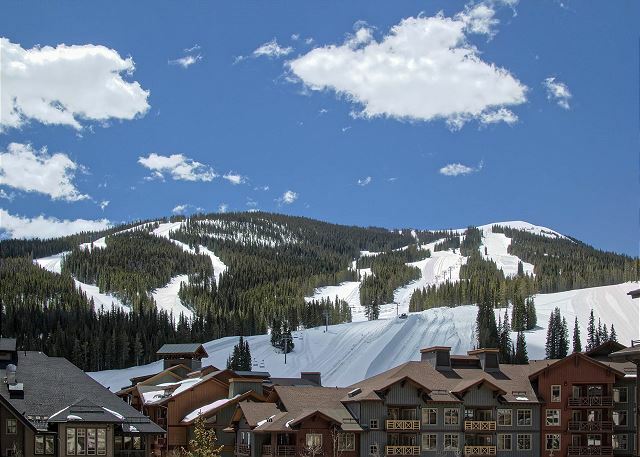 We will definitely call upon her again with our future travels to Copper Mountain! The location and condition of the unit were fantastic. Parking was convenient. Great service from the owners. Bottom line - would definitely stay there again.